The Laughing Leprechaun Beer Tour Sláinte! This is it folks. 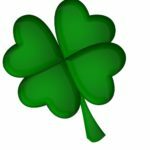 March is the month of St. Patrick’s Day!!! 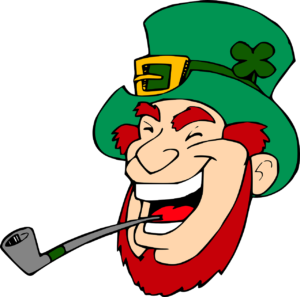 And we will be celebrating St. Patrick’s Day and some unique Irish beers all month long with The Laughing Leprechaun Beer Tour! 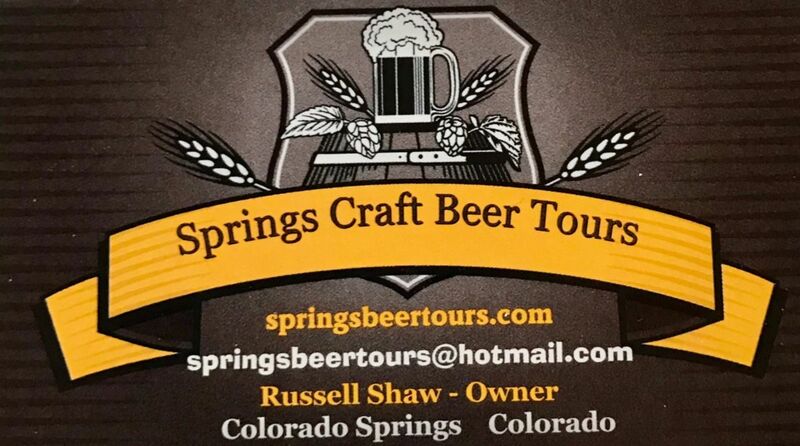 Come celebrate St. Patrick’s Day with us on a guided walking beer tour through the quaint mountain town of Manitou Springs, Colorado, at the base of Pikes Peak. Along the way we’ll sample some of the finest Colorado craft beers, share a little bit of local history, do some storytelling and talk about the craft beer phenomenon! This version of our “Original 1872” walking beer tour will feature some unique Irish Beers. A huge part of Irish tradition, the delicious stouts, ales and lagers of Ireland have become staples at most St. Patrick’s Day celebrations around the world. But leave your ideas of what Irish Beer is at home. The craft beer industry in Ireland in booming and you may be surprised with some of the new brews coming from the Emerald Isle. 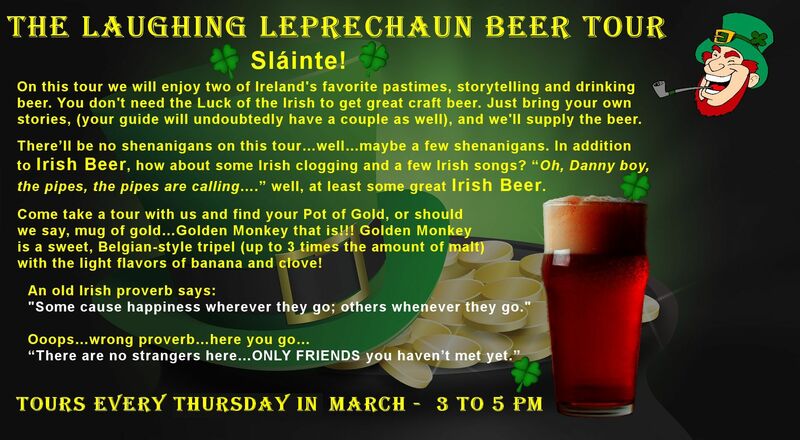 The Laughing Leprechaun Beer Tour promises some great Irish inspired beers! 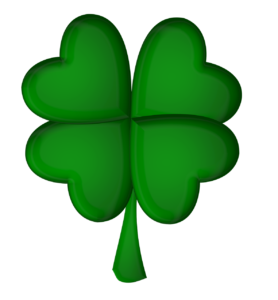 This is a St. Patrick’s Day celebration and the Irish are known for singing, storytelling and drinking beer. How fun is that?! So, bring your best stories, be prepared to sing and we’ll supply the beer. May the sun shine upon your face. 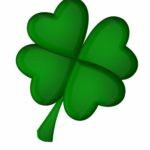 DON’T FORGET TO WEAR YOUR BEST GREEN!!! Back to the “Tours” page.